The beginning of 2018 has been a bit quiet on the writing front. Full-time employment doesn't always leave much time or energy for writing on either side of the work day, and the most creative pieces of writing I can eke out during my lunch breaks tend to be limericks. Granted, there are creative projects to look forward to, but nothing to show as of yet. In this quiet time, therefore, I thought I'd look back to what I was doing this time last year. As it turns out, in April 2017, I submitted an essay on polyglottery and perceptions of difference to the Writers' Square Essay Contest, a competition run out of Los Angeles. The essay was awarded an Honourable Mention. Naturally, I was very pleased. My only regret, however, remains that the title - 'An Individual Reflects' - sounds so darn pretentious. Fortunately it is a play on words - a fact hopefully evident to anyone reading it. The title alludes to my argument that "difference and sameness are subjective terms providing more information about perceived norms than about the object or person they're describing." This wordy sentence basically means that we must be conscious and critical of the labels by which we identify one another, because these entrench ideas of difference and sameness. After all, individuals may internalise or reflect the perceptions other cast on them, meaning that "who I am and who I believe I am are at least as influenced by others' interpretations as they are by my intrinsic characteristics." This was not an encouraging opening for a conversation. Alice replied, rather shyly, "I—I hardly know, sir, just at present—at least I know who I WAS when I got up this morning, but I think I must have been changed several times since then." "What do you mean by that?" said the Caterpillar sternly. 'Explain yourself!" 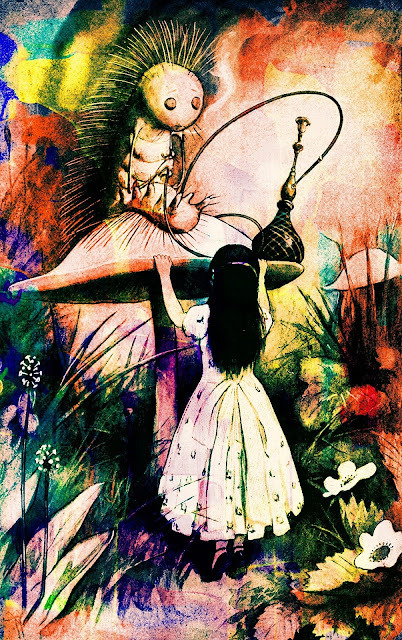 "I can't explain MYSELF, I'm afraid, sir" said Alice, "because I'm not myself, you see." If you're wondering how I came to be discussing difference and sameness in the first place, it's because the Writers' Square Essay Contest prompt was something along the lines of "What is it about you that is special or unique, and why?" Rather than responding to the prompt as it was perhaps intended for one to, naturally I overthought everything, had a mini #millennial crisis over how very non-unique we all are in our world of 7 billion people, and dissected the prompt itself. It was quite fun though. 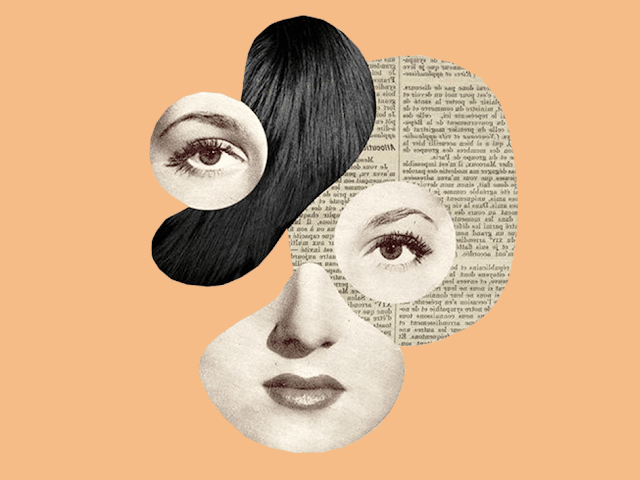 If you would like to read my essay on polyglottery and how we perceive and understand difference, you can find it here.